Virginia Neurosurgeons has been based in Arlington, VA since 2001 on this premise: bring specialized, academic-oriented neurosurgeons together in a community-focused program. Our goal is to offer patients the most advanced neurosurgical care in a compassionate, healing environment. We have been a leader in the field of neurosurgery in the mid-Atlantic region and throughout the U.S. Our surgeons have cared for over 25,000 patients from 37 states, the District of Columbia, Puerto Rico, and 8 foreign countries. 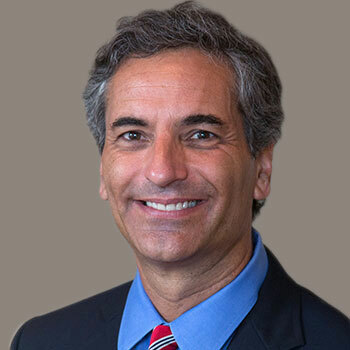 Dr. Riedel was the founding physician at Virginia Neurosurgeons and a leading neurosurgeon throughout his career in the greater Washington, DC region. Dr. Abraham Kader is a general neurosurgeon with a special focus on disorders of the spine. 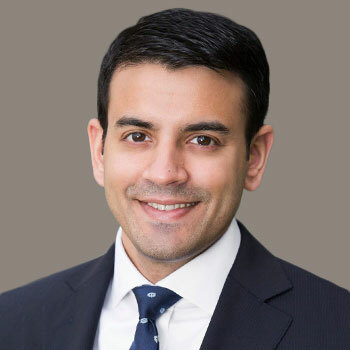 Using his extensive experience and the latest technological advancements, Dr. Kader provides comprehensive spine care, including minimally invasive techniques and image-guided spine surgery. Dr. Chandela joined Virginia Neurosurgeons in 2010. He is a board-certified fellowship-trained minimally invasive neurosurgeon who specializes in both cranial and spinal neurosurgery. He is an endovascular neurosurgeon who serves as Director of Neurovascular Surgery at Virginia Hospital Center and his unique expertise in cerebrovascular neurosurgery forms the foundation of the Hospital's neurovascular and stroke program. 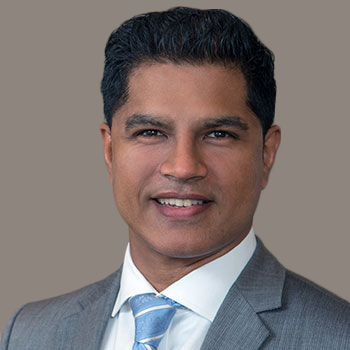 In addition, his practice and interests involve minimally-invasive complex spine surgery, general neurosurgery including brain tumors, trigeminal neuralgia and Chiari malformations. 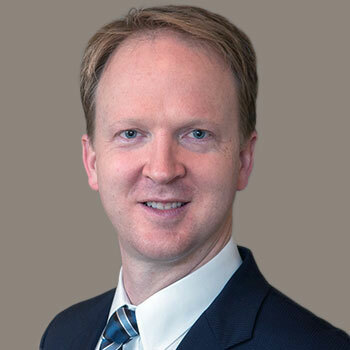 Dr. Richard D. Murray is a neurosurgeon with advanced training and specific expertise in the management of skull base and complex cranial disorders. He employs a combination of traditional cranial approaches, minimally invasive neuro-endoscopy and stereotactic radiosurgery to provide his patients with multi-faceted treatment options. In addition, he leverages his sub-specialty training in minimally-invasive techniques towards spine surgery, incorporating both traditional and motion-preserving applications. Dr. Nikhil R. Nayak is a general neurosurgeon with advanced training and specific expertise in spinal disorders. His specialty focus involves minimally invasive, complex, and image-guided spinal surgery for a variety of degenerative, traumatic and oncologic conditions including cervical myelopathy, cervical and lumbar radiculopathy, spinal stenosis, spinal fractures, spine and spinal cord tumors, adult degenerative scoliosis, and revision spinal surgery. 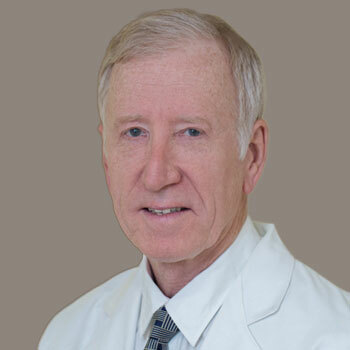 Dr. Donald C. Wright retired from active clinical practice in 2018, but his patients continue to be cared for by the team at Virginia Neurosurgeons. Dr. Wright focused his career on the management of skull base tumors and related disorders. 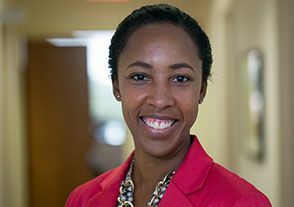 In addition to clinical medicine, Dr. Wright was widely-published, actively involved in research, and instrumental in training residents, fellows and other neurosurgeons in complex skull base surgery. All of our surgeons are members of the American Association of Neurological Surgeons, an organization dedicated to advancing the specialty of neurological surgery in order to promote the highest quality of patient care. 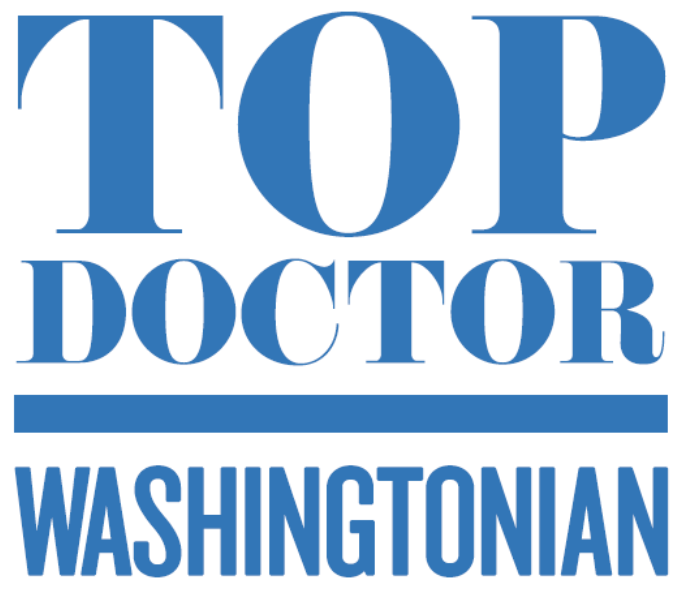 Consistently ranked among the Washington, DC area's best neurosurgeons. Adrienne studied at the University of Maryland eastern shore. She joined Virginia Neurosurgeons, PC in 2001. Adrienne is a member of the MGMA, AAPC and she is an CPC instructor. In her free time she enjoys family and travel. Have questions? Schedule a consultation today to discuss your treatment plan with our surgeons.